Unbelievable condition!!! Loaded with features including navigation, sunroof, memory seats, heated/cooled seats, just to name a few!! Drives even better!!! 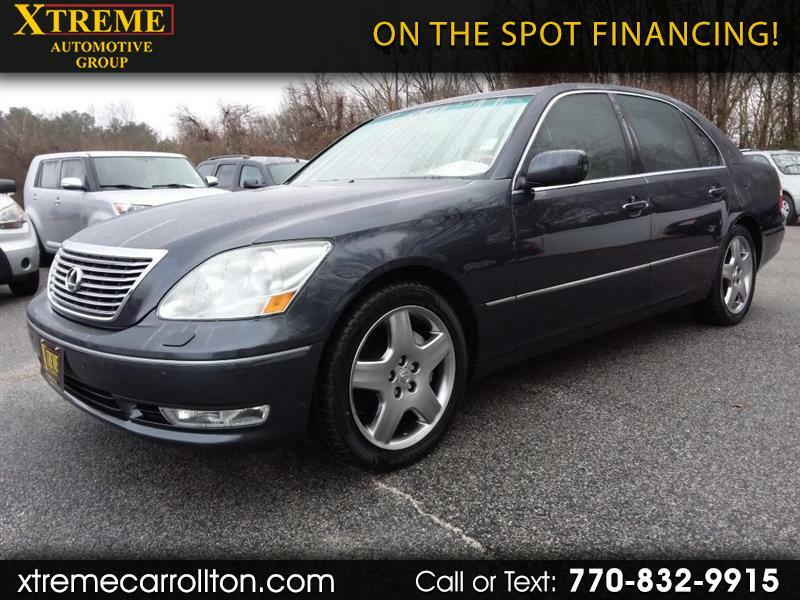 Message: Thought you might be interested in this 2006 Lexus LS 430.